We will be unstaffed for Independence Day, Thanksgiving, and Christmas. Members enjoy 24/7/365 access, including holidays. 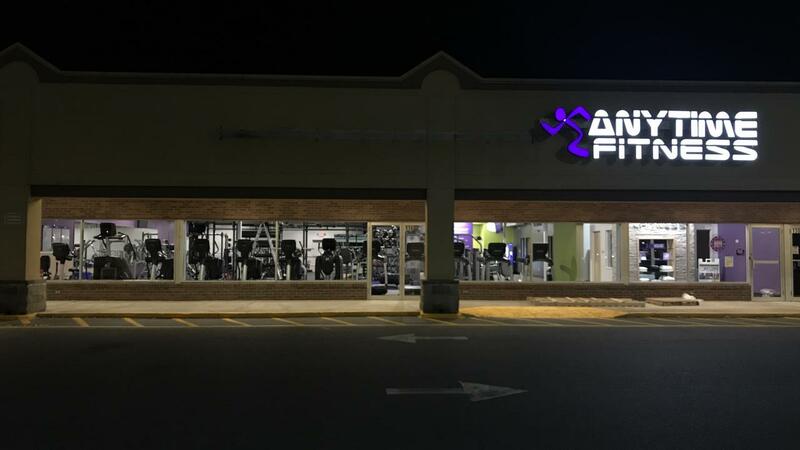 Anytime Fitness is the premier fitness center in Charles Town, West Virginia. Members enjoy 24/7/365 access to a wide variety of fitness equipment and amenities such as tanning and hydro massage. Our training program is an effective way to get the results you're looking for under the direction of our expert, certified coaches. 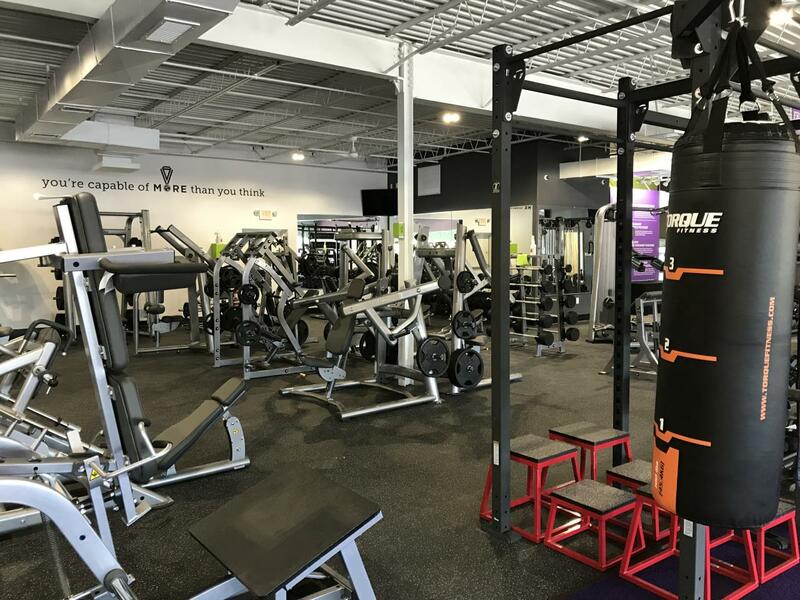 Come find out why people are calling us the best gym in the area! 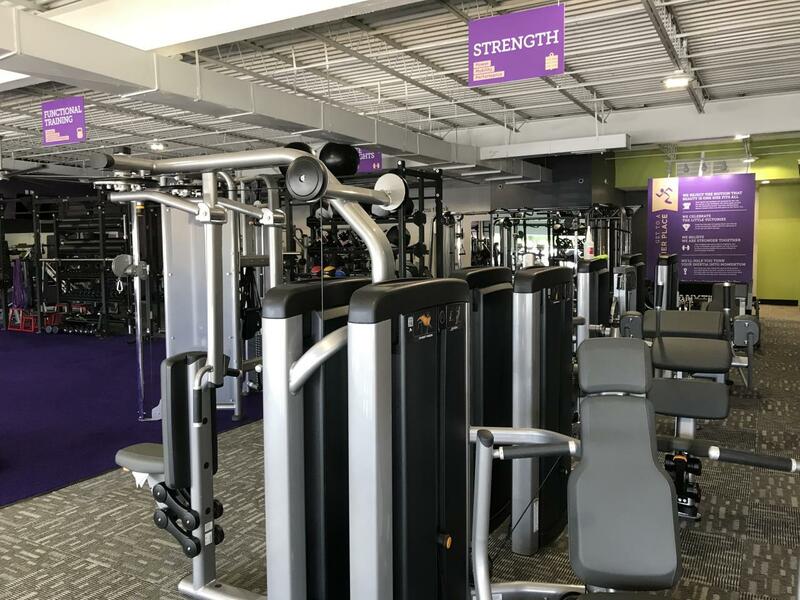 Richie Parsons is the Operating Owner of 3 Anytime Fitness Clubs - Bridgeport WV, Charles Town WV and Uniontown PA. A 7th generation West Virginian, Richie and his wife, Charissa, recently moved to Leesburg, Virginia with their three children - Grace, Gideon and Ezra. 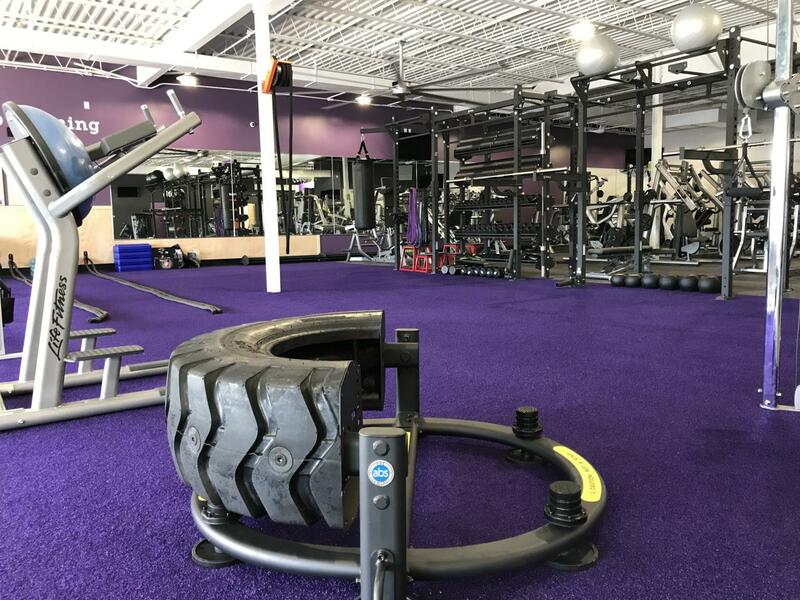 Richie spent almost a decade in politics before leaving his career to take over an Anytime Fitness Club. Charissa has 4 gyms and 3 kids. She and her husband, Richie, live in Leesburg with their 3 children - Grace, Gideon, and Ezra. 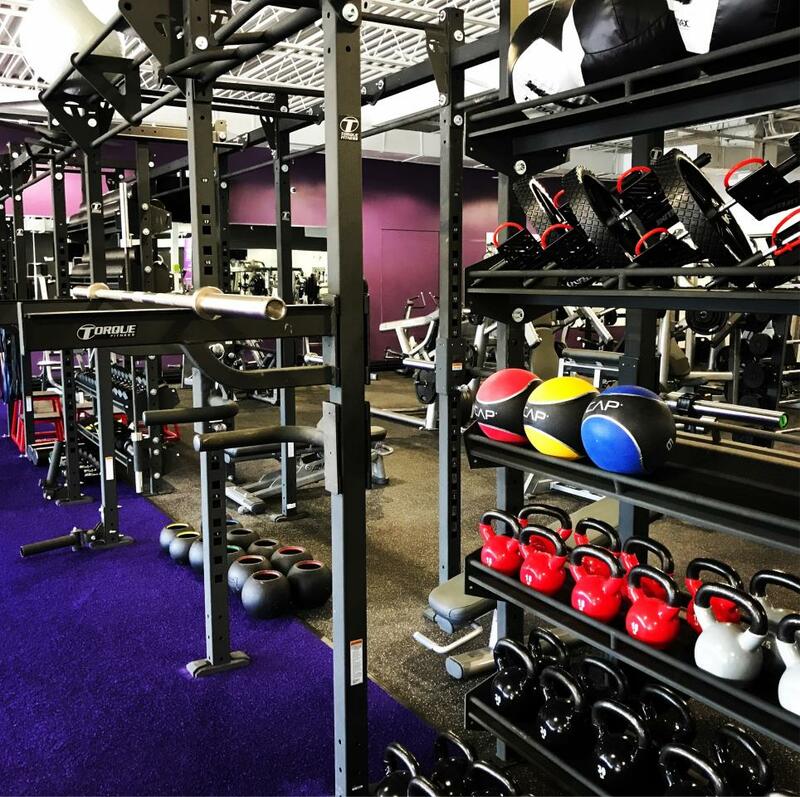 They own and operate 4 Anytime Fitness locations in 2 states. In addition to her husband and kids, Charissa loves Jesus, Coffee, Wine, Kale, Swedish Fish, and Nordstrom's Semi-Annual Sale. 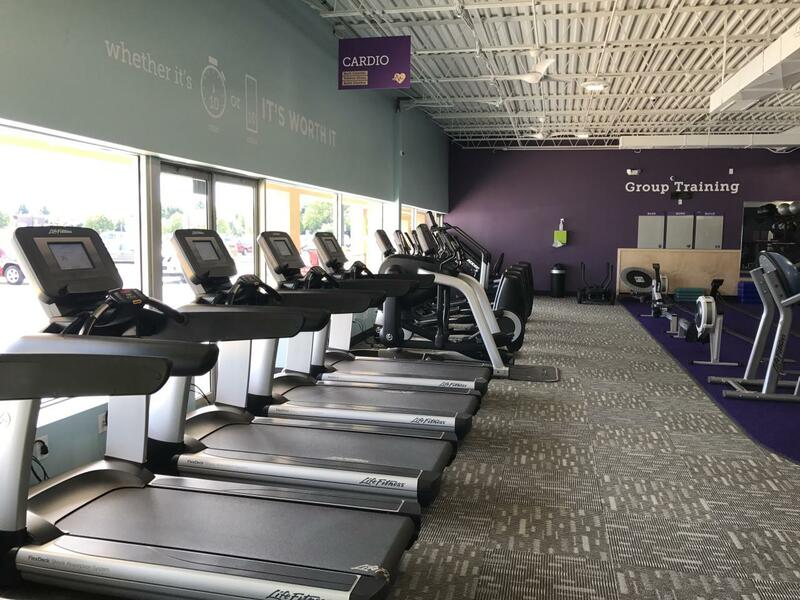 Erin has been with Anytime Fitness since 2014. She was a single Club Director and is now over 4 clubs in three states! She and her husband Brian have 8 children and live in Morgantown, West Virginia. Ask her about her Running Man Tattoo!